Attentive observation of art provides an excellent opportunity for better thinking, for the cultivation of the "art of intelligence." The arts are important in an educational setting, therefore, because they can cultivate important thinking strategies in children and adults alike. 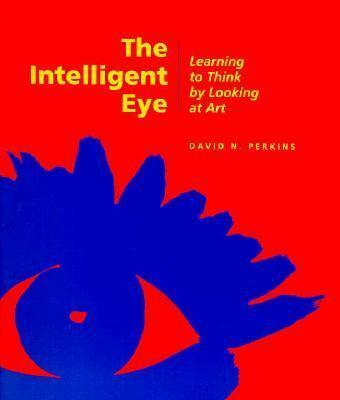 With carefully chosen illustrations, Perkins demonstrates how the reflective approach to art can develop broader, more adventurous, and clearer avenues of thought. Imprint Getty Education Institute for the Arts,U.S.